SMP Office safe, Model: Salopian. It has come in from a vauxhall bodyshop we have recently cleared. Comes complete with 1 Key. It has come in from a Vauxhall bodyshop we have cleared, and is in good working order. Currenty stored at our premises in Eccleshall, Staffordshire. 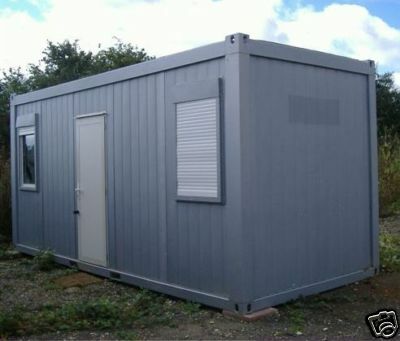 20' x 8' Portable steel site office unit. It is in good condition. Currently being used to store office chairs. The office unit has 2 double glazed windows with shutters. 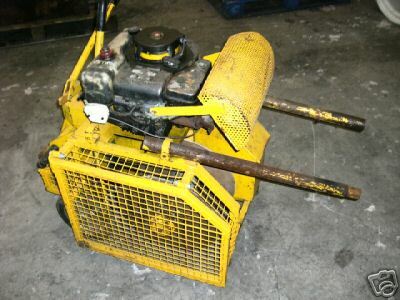 R.D.MANN LTD 1000lbf Portable winch. This winch has been designed for use over footway boxes or manholes to haul drawrope or light cables through underground ducting. 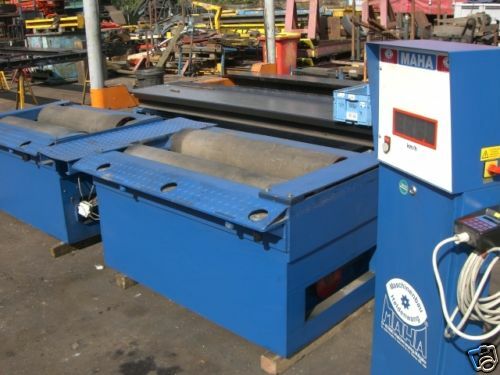 The Machine will achieve a line pull of 1000lbs maximum atwhich point a stall situaltion will exist. The equipment is one man operated as a take-up reel is accomodated within the design. It will be supplied with a copy of the workshop manual. 230 Volt - Will take 13000KG per axle. 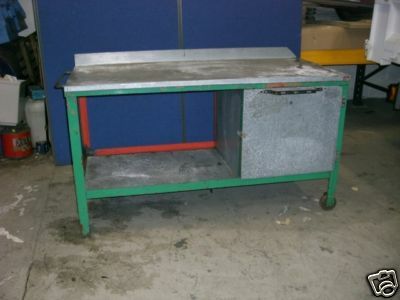 Very sturdy, done very little work & is very tidy & clean. Comes complete with hand remote control and combined printer. Would need to be sunken into the ground. 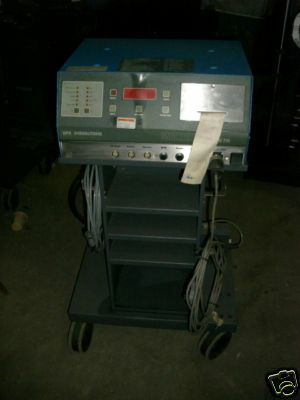 In good working order, complete with trolley, calibrated with your company details added to the machine if required. 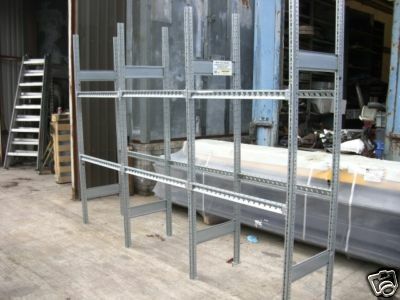 5 bays of Schaefer storage racking. 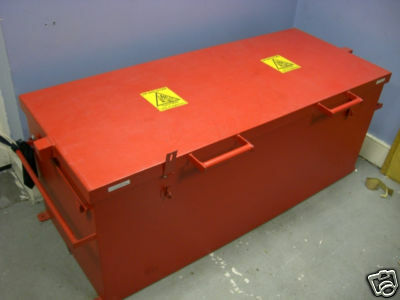 5000mm LONG X 600mm DEEP X 2270mm HIGH. 6 Upright frames & 20 beams. 5 bays of storage racking. It is all in good condition. 180" LONG X 24" DEEP X 57" HIGH. 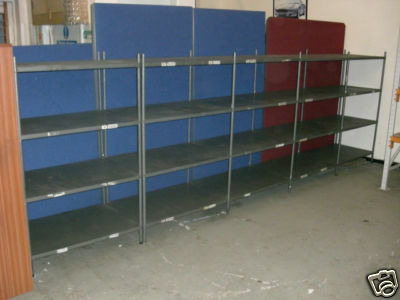 The racking slots together with shelves and poles. Ex BT FORD Transit storage racking. It has been removed from a low roof "53" Reg ex BT van and is stored at our premises near stafford. 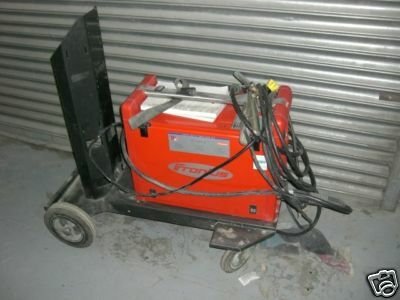 72 volt lansing linde 1500 kg capacity electric fork truck. It is type: foer15.11.6 serial no: 90016424. 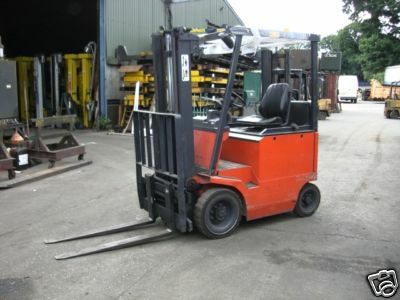 The fork truck is in good condition with maximum lift height of 3300mm. It has approx 1000mm free-lift on the mast. The forks are 1200mm long and it does come with sideshift. The truck is 1500mm wide believed to be 1994 build. It does come with its' own charger. 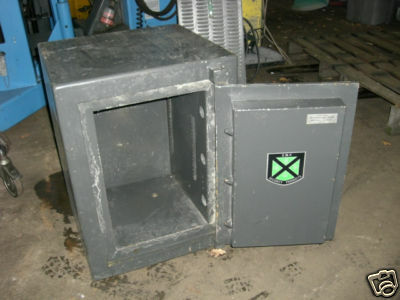 Airbag safe storage box / tool chest. It has come in from a volvo workshop and is currently stored in our premises. 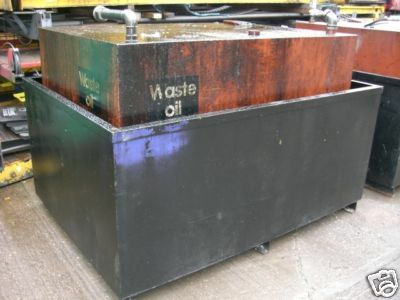 2720 litre open bunded waste oil storage tank. it has come in from a ford main dealership we have cleared and is in good condition. it is stored at our yard near stafford. viewing is most welcome. 6' long x 4' wide x 4' tall. 7' long x 5' wide x 3' tall. 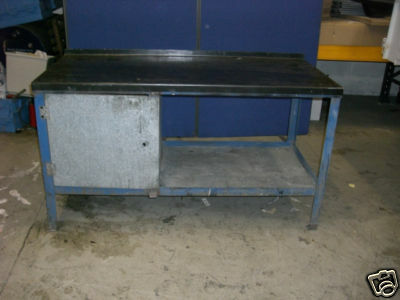 It is in good condition, previously used at a Ford main agents. 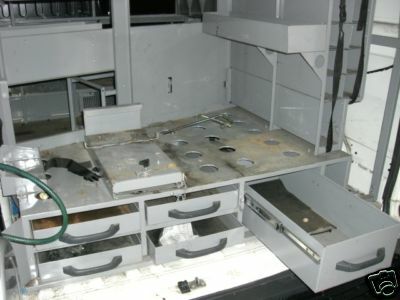 We have much more used garage general equipment that is not listed, please send us an email with your requirement, the chances are we will have something that suits your needs.